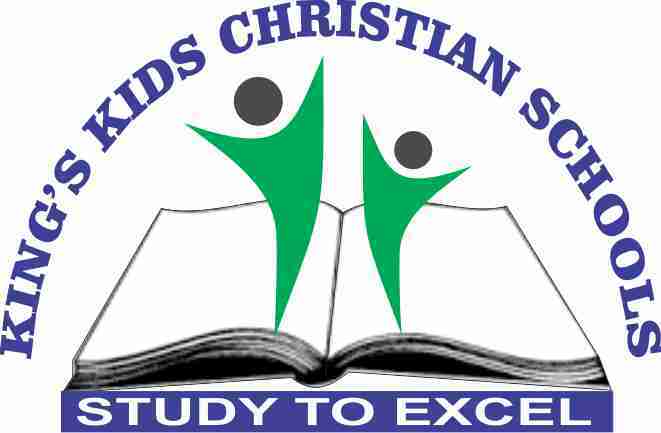 King’s Kids Christian Schools is an offshoot of Prof Etim and Cecilia Udoessien Foundation (PECUF) which is a non- denominational, Bible- centered (Faith- Based Non- Governmental Organization) with the main aim of evangelizing and discipling children and youths into the kingdom of God to know the Lord Jesus, so that they can grow up to be good citizens. The objectives of the organization include; to evangelize and disciple children and youths; to establish Good News Bible Clubs in the neighborhood of children and youth; to organize periodic seminars and trainings for teachers of children and youth; to organize annual camp conferences for children and youth; and to establish schools and hospitals in their communities of operation. 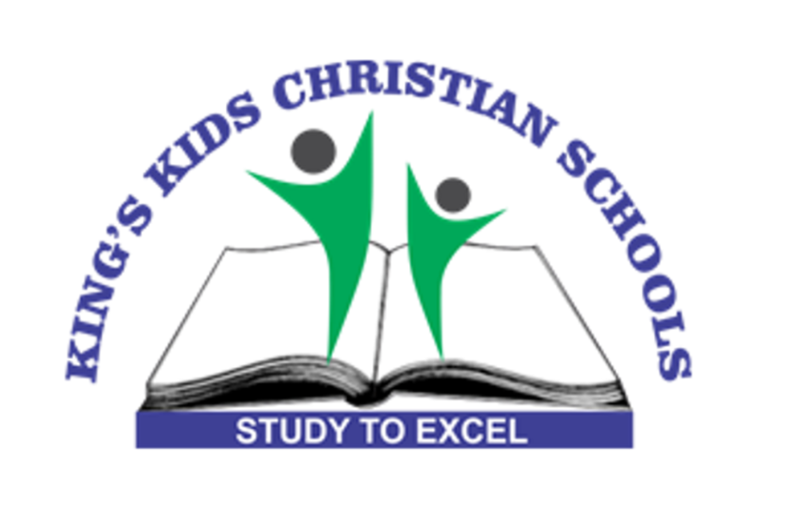 The educational arm of PECUF under the umbrella of King’s Kids Christian Schools Limited has embarked on solving specific problems that have for long time bewitched the education of our children and youth. It has the Christian Montessori Education to provide the needed environment for the proper education of the child. It also has a specialized Day High School to solve the problem of juvenile delinquency and related issues. For the youth, there is established a Basic Studies Programme to build up and strengthen academic and Christian foundation of the youth for a successful higher education and success in life. To wit, we also run an entrepreneurial programme for the development of skills for the youth who may as necessary. To promote a life-long learning, using best practices, in an environment where Christian principles are taught, modeled and practiced. To raise God-fearing Generals for God, with a holistic and excellent education, who will function effectively and uphold the pillars of influence in the global community. 1) To provide education that places importance on the development of the whole child, academically, intellectually, spiritually, physically, emotionally and socially. 2) To produce pupils and students who demonstrate excellence in character and learning. 3) To provide a sense of direction and a measure with which to evaluate success and effectiveness, while identifying significant short-comings or weaknesses. 4) To provide an environment where each child is encouraged to develop to the full extent of their ability. Where each person is valued and is made aware that they have the potential to make a positive contribution to the school. To help the child build a good self-image. 5) To develop a healthy study habit in the pupils through proper counseling and guidance. 7) To encourage the partnership between home and school. 8) To encourage parents to take an active part in their child's education. 9) To provide equal opportunities in work and play, and treat all individuals fairly. 11) To promote and develop aesthetic, cultural and creative understanding: * to develop concepts of beauty in the natural and man-made world, * to introduce students into the world of artists, writers and musicians, * to develop a sense of heritage and appreciation for the locality, community and world to develop a sense of spiritual awareness. 13) To develop links with the community and promote community cohesion via Corporate Social Responsibility.